Royal Hill Condotel building C floor 6, on Thappraya Road, Jomtien. Front corner unit, 2 bedrooms, 2 bathrooms, European kitchen/diner, lounge + home theatre. 3 balconies, 150 degree sea view. 4 air cons, 4 ceiling fans. Computer with TOT high speed ADSL connection. 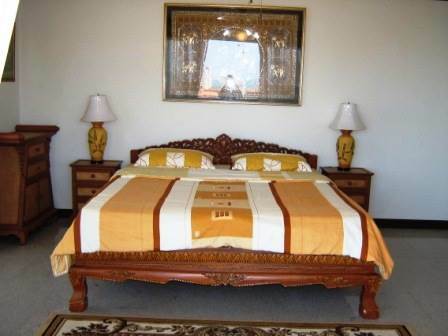 Facilities include 24 hour security, swimming pool, shop, and Spa. Maintenance 2,940 Baht per month. For sale at 6.9 million or rent at 56,000 Baht per month. Foreign ownership. Our reference JTC1027.